Welcome to Dans Auto Centre of Mineral Point LLC, providing automotive repair services in Mineral Point, WI. We are currently hiring. Click here to send us your resume. We are a locally owned, licensed and certified automotive repair shop in Mineral Point, WI where you can expect reliable service at affordable prices. 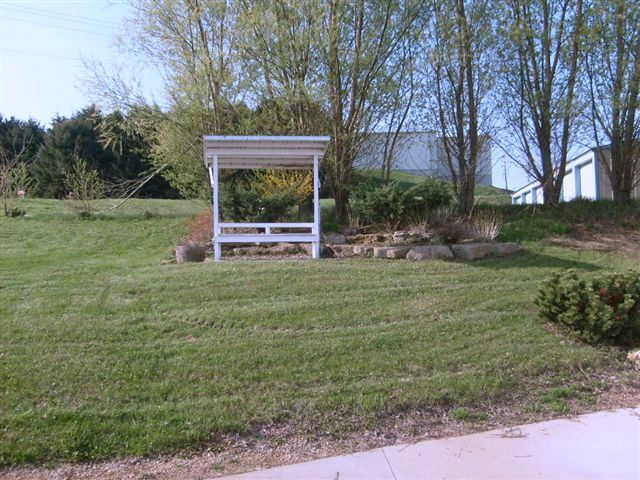 We have been in business for over 25 years and have more than 50 years of combined experience. Our trained and certified technicians can service all makes and models and will help you with all your auto repair needs. At Dans Auto Centre of Mineral Point LLC we feature the newest aftermarket diagnostic equipment. 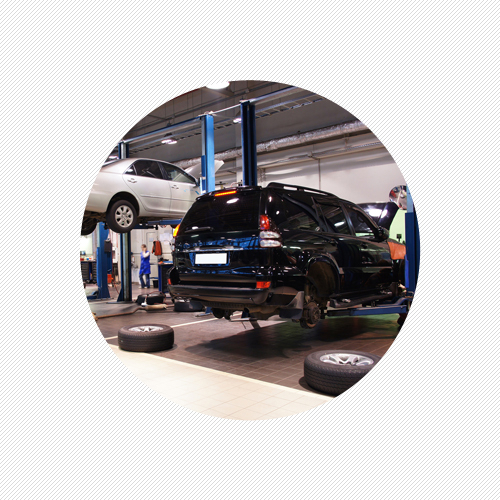 Among our comprehensive services are four wheel alignment, complete diagnostics, all suspension and under car repair, exhaust, new tires and repair, tune-ups, preventative maintenance and towing. 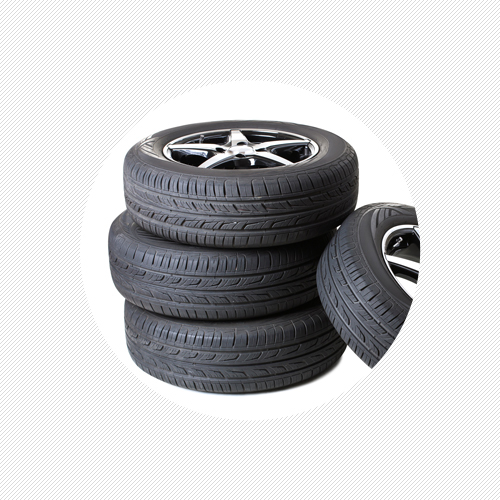 We use top-of-the-line parts including ACDelco parts and Cooper Tires. 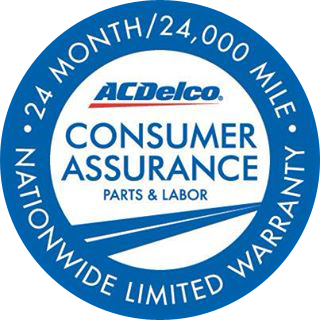 When you need road side assistance, Dans Auto Centre of Mineral Point LLC is an ACDelco Consumer Assurance participant. We also know what it’s like to be without your car so we offer free in-town pick-up and delivery plus loaner cars. If you do need to spend some time at our shop you can do so in our clean and comfortable waiting area complete with wireless internet and complementary drinks. 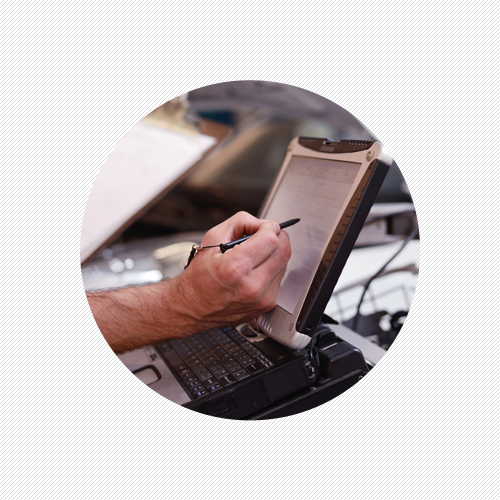 Our automotive experts have years of experience in the industry and are trained to provide you with the auto repairs you need at a reasonable cost. We are ASE Certified, ASA Certified and an ACDelco Certified Shop. We proudly service Mineral Point, WI and surrounding areas and always ensure to provide the highest level of customer service. We accept cash, checks and credit card. Copyright © Dan’s Auto Centre of Mineral Point LLC, 2018. All rights reserved.